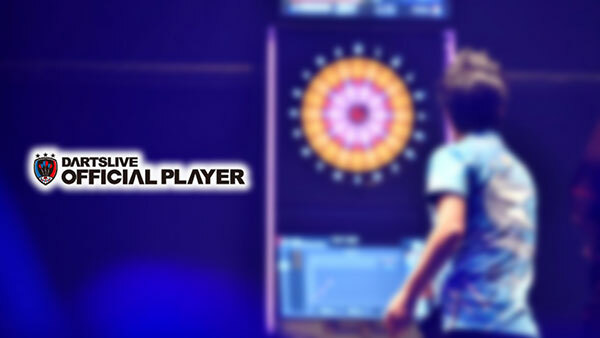 “SUPER LEAGUE WORLD CHAMPIONSHIP 2018” will be held in Singapore on Saturday March 31. “SUPER LEAGUE WORLD CHAMPIONSHIP” decides the best SUPER LEAGUE team of the world among the teams that won SUPER LEAGUE across the world. 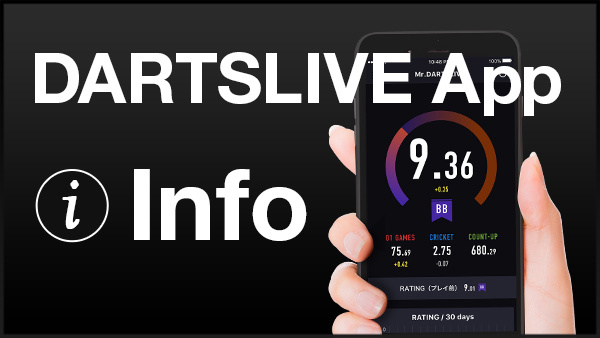 “DARTSLIVE OPEN 2018 SINGAPORE” will be happening concurrently from Friday March 30 to Sunday April 1. 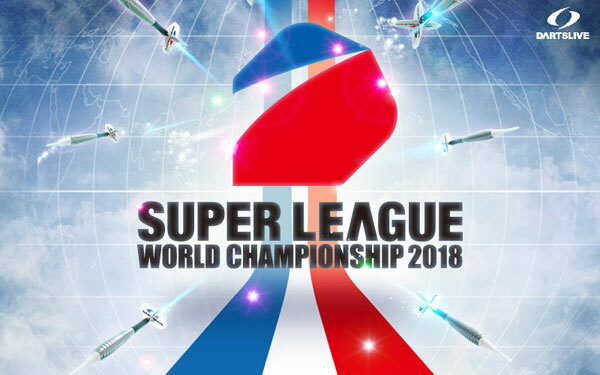 Click here for SUPER LEAGUE WORLD CHAMPIONSHIP 2018 official website. *Grand Finals - Top 16 players (from 4 Stages) will battle for the 6 spots to represent TEAM SINGAPORE!